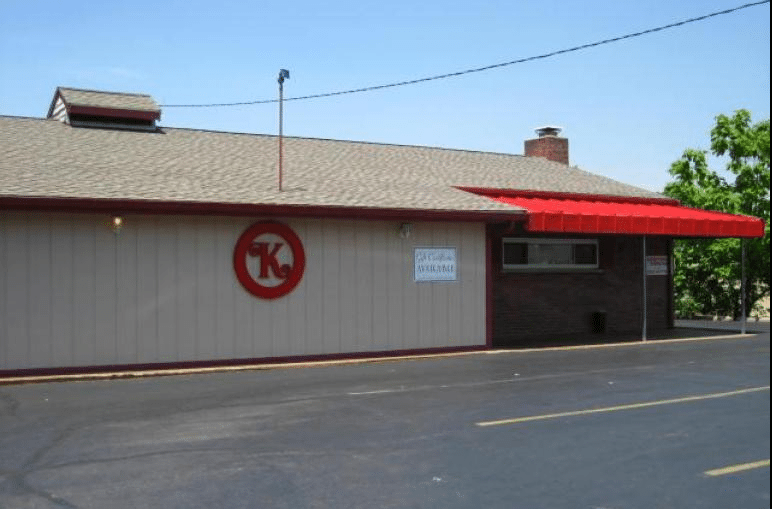 Kennings Circle K - The Best Restaurant In Cincinnati Ohio! "Kennings is a west -side gem. Wonderful food and staff. Highly recommend." "Food is among the best in Cincinnati. service very friendly and courteous." This is our go-to place." You Have Kenning’s ~ The Best Restaurant in Town! Kenning’s offers fine dining combined with a great neighborhood bar! 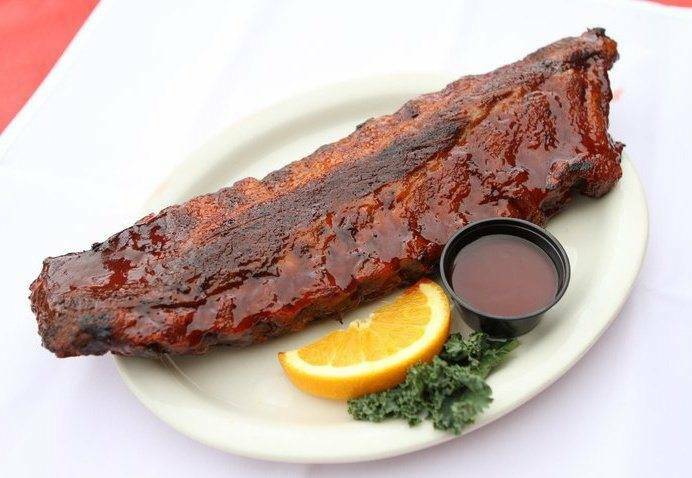 Specializing in custom catering for any event including BBQ Rib Cookout and Carryout in our parking lot – A Summer Tradition! Banquet and Party Rooms available for: Wedding rehearsal Dinners. Birthday & Anniversary Parties, Company Picnics, Golf & Bowling Banquets, Bridal & Baby Showers. Day or Night, Any Occasion – We will make it Special. Kenning’s uses only the freshest ingredients obtainable in the preparation of each dish. 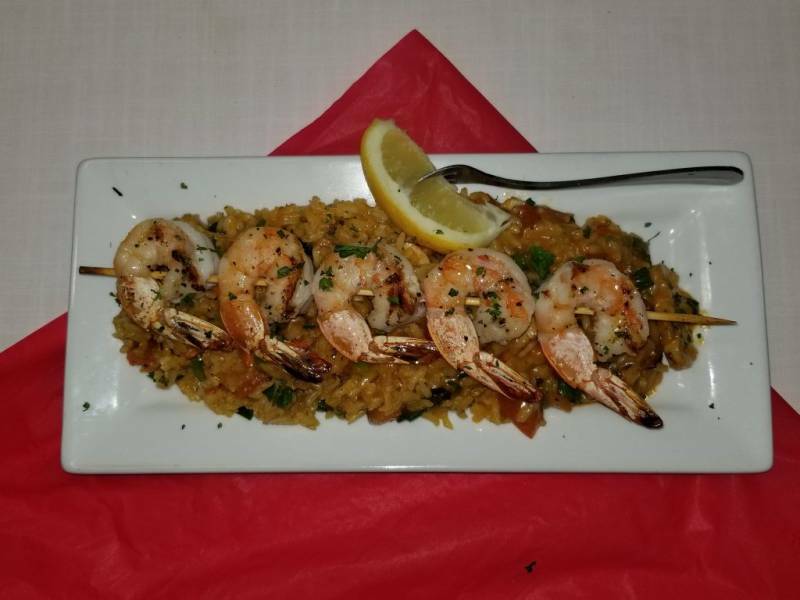 We take great pride in serving food that looks as good as it tastes, paying special attention to every detail.